If you are new to gardening, you may think that all cucumbers are the same. But there really is a lot of variety in cucumbers. Their shape, size, texture and flavor varies from variety to variety and their growing habits varies, too. While most cucumber plants have long vines, some do not. Consider the type of cucumber you prefer before planting your cucumber patch. 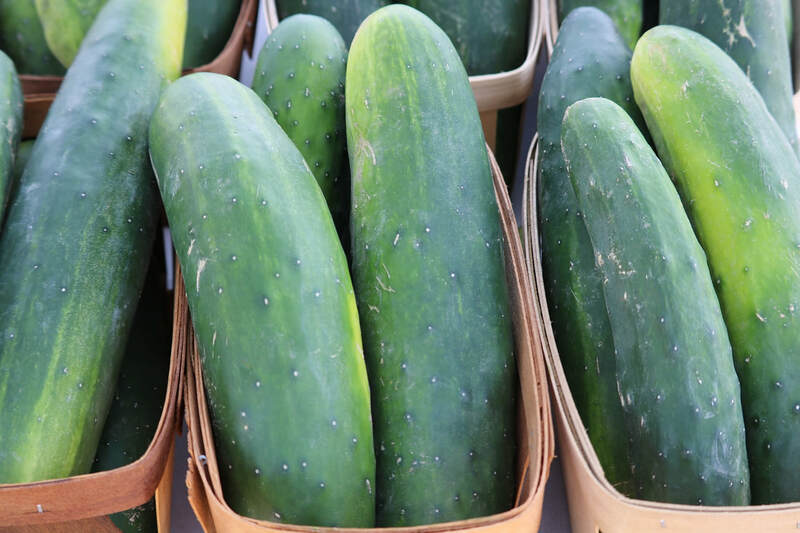 If you thought pickling cucumbers were just for making pickles, you may be surprised to learn than many Maine gardeners grow picklers for eating fresh. 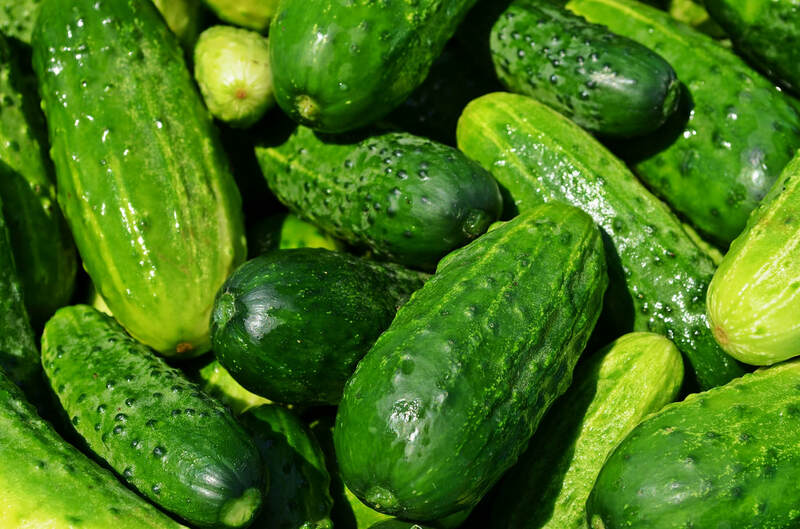 These short, blocky cukes are crisp and mild with a distinct flavor many Mainers prefer. Picklers are often eaten peel-and-all as a tasty treat right from the vine. Picklers grow 5 to 6 inches long. European cucumbers are longer and thinner than slicers and have characteristic ridges running the length of the cucumber. They may be referred to as seedless or burpless cucumbers as they contain few seeds. These cucumbers have a unique flavor that is milder than either picklers or slicers. They may grow to lengths of 12 to 18 inches. These are the cucumbers you typically see in the grocery store. They may be referred to as 'straight eights,' which is actually a variety of slicing cucumbers. 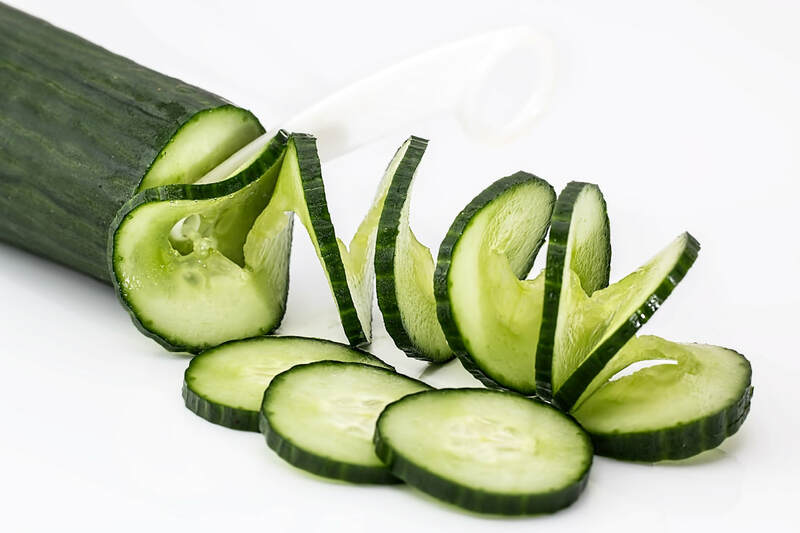 Slicing cucumbers tend to develop a tougher skin and are typically used sliced in sandwiches or added to salads. Slicers grow to lengths of 8 to 9 inches. 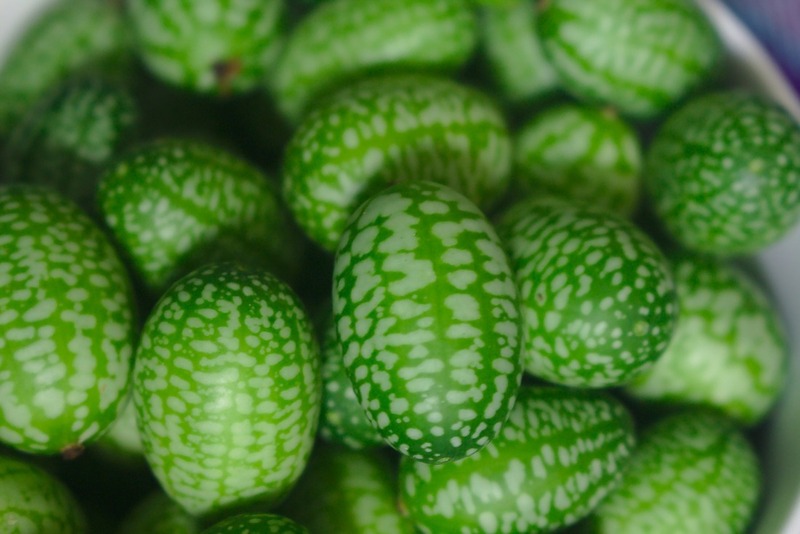 Specialty cucumbers include varieties like white cucumbers, lemon cucumbers and the tiny cucamelon pictured above. This adorable little cucumber looks like a miniature melon but tastes like a sour cucumber. These cucumbers are often grown as a novelty, but can be eaten fresh or added to sandwiches and salads. Traditional cucumber plants produce long sprawling vines that can reach lengths of 8 to 10 feet. These require adequate space to grow. They can be grown on a trellis or fence to save space, but are typically allowed to sprawl. 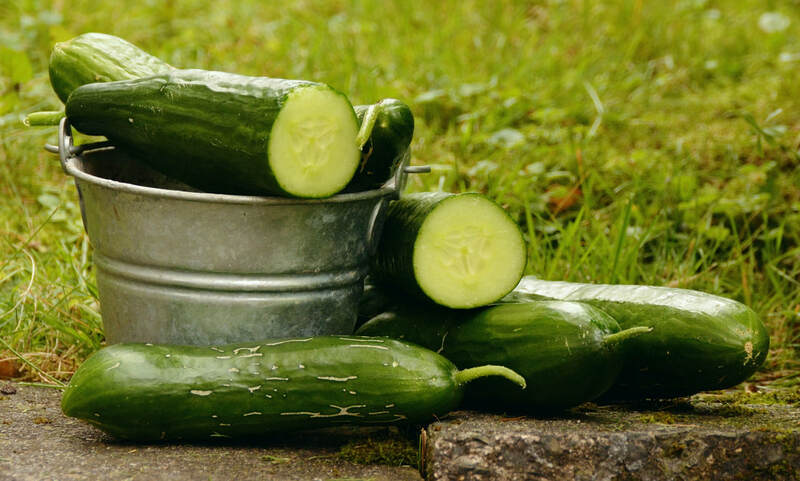 In Maine, we often refer to the bed of cucumbers as a "cucumber patch." Bush or patio cucumbers have been bred to produce short, compact vines. These plants are ideal for small spaces and can be grown in raised beds or container gardens with ease. If you are limited on space, look for a bush variety of your favorite cucumbers. Why Do Cucumbers Blossom, but Fail to Set Fruit?